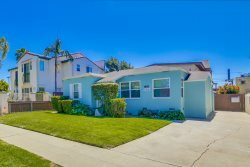 When you book a San Diego vacation rental with us, you will receive driving directions to the property as well as directions from our home to many of the common areas of San Diego such as the Gaslamp district and the San Diego airport. We have included a the map feature below for your convenience. Please enter your destination below for complete driving directions. We look forward to having you at one of our properties!